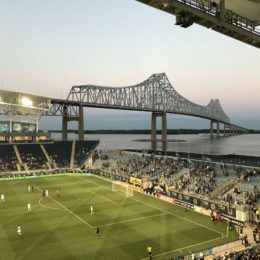 Mike contributes to game day coverage of the Union and also covers the US Women's National Team. He misses the Philadelphia Independence. Follow him on Twitter at @MikeServedio. 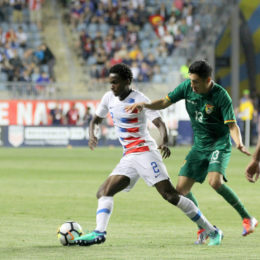 ESPN’s Jeff Carlisle joins Mike and Greg to talk USMNT, Earnie Stewart, and the Union. 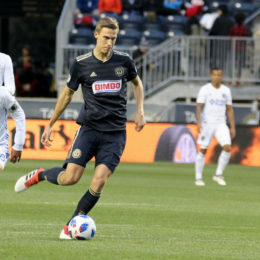 Haris Medunjanin joins Mike and Greg, who then break down the Union’s recent run of form. 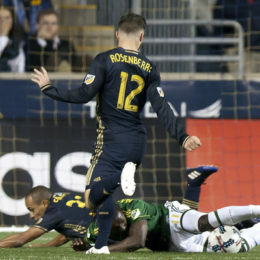 Jack Elliott scored a brace and Fafa Picault scored the game winner from the penalty spot as the Union picked up a huge road win. Breaking down the hire of Ernst Tanner, Chicago recap, New England preview. 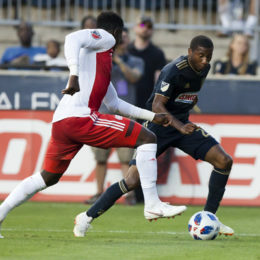 The Union advance to the U.S. Open Cup Final behind a brace from Cory Burke. 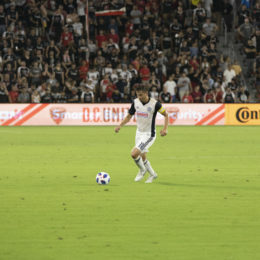 Player ratings from a poor night out in Portland.